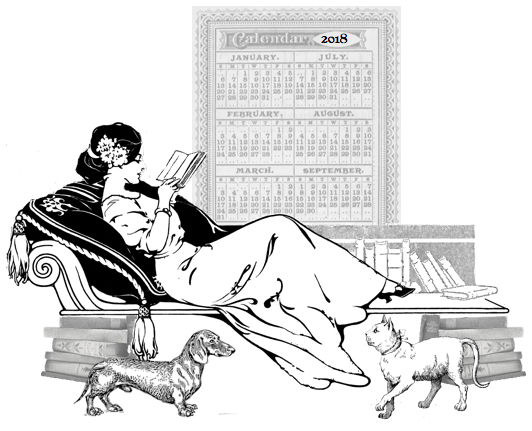 January is National Creativity Month. You have four days left. Get on it. Today is Penguin Awareness Day. 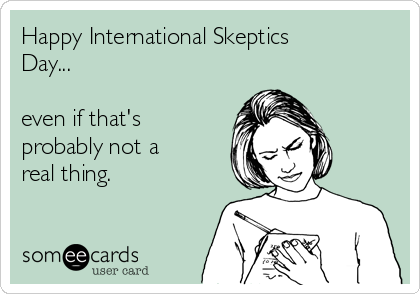 Today is International Skeptic’s Day.